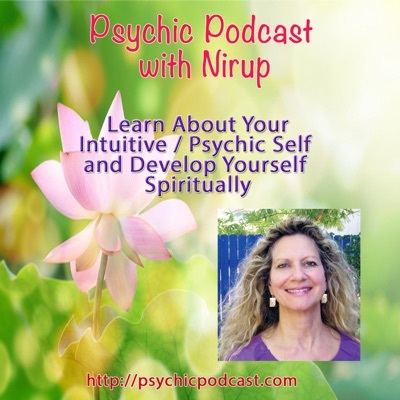 Psychic Reading, past life reading, astrology reading, what does the new year 2010 have in store for you, visit Nirup at www.psychicnirup.com or www.accurateonlinepsychics.com For your new year 2010 astrology prediction or 2010 psychic reading by top qualified psychics call now for you phone psychic reading or online psychic chat or email reading. When will I find my soul mate? Is a question which is often asked. What is meant by soul mate? Actually, a soul realized is complete in itself and has no need for the other. This term we use soul mate is really code words, which signify our deep desire to find a loving and fulfilling life-mate.